Design developed in collaboration with Roland Sands Design. Offers extra protection to the right side engine case. 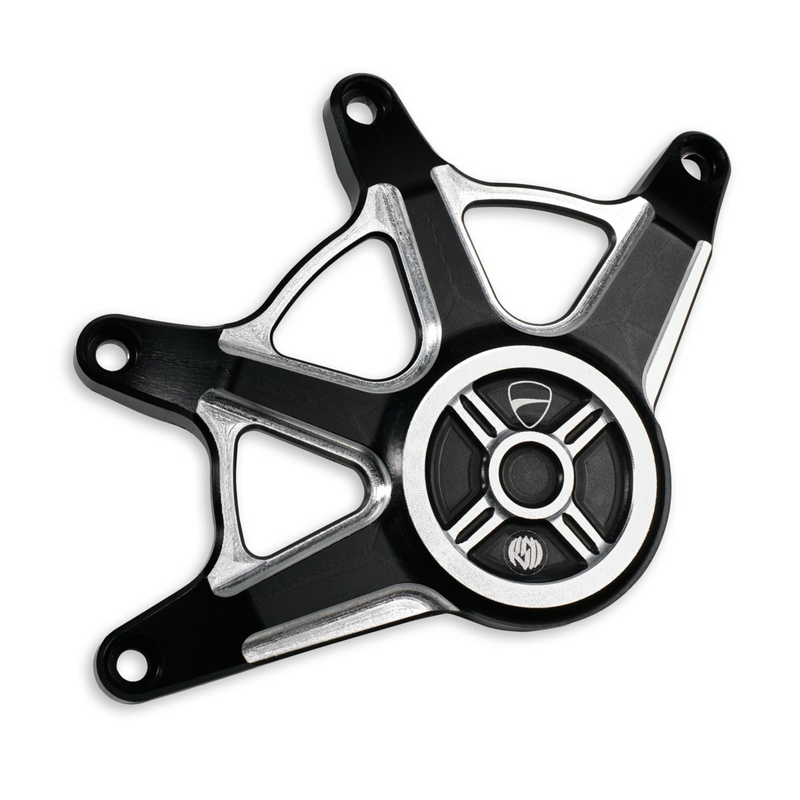 This component features the Ducati Performance logo over a detailed machined finish.